At Pacific Lipo, we understand that many of us, no matter how much we diet and work out, are still unable to change our shape. In the past, many have turned to traditional liposuction or extremely invasive procedures like an abdominoplasty (tummy tuck) in order to reshape different problem areas. 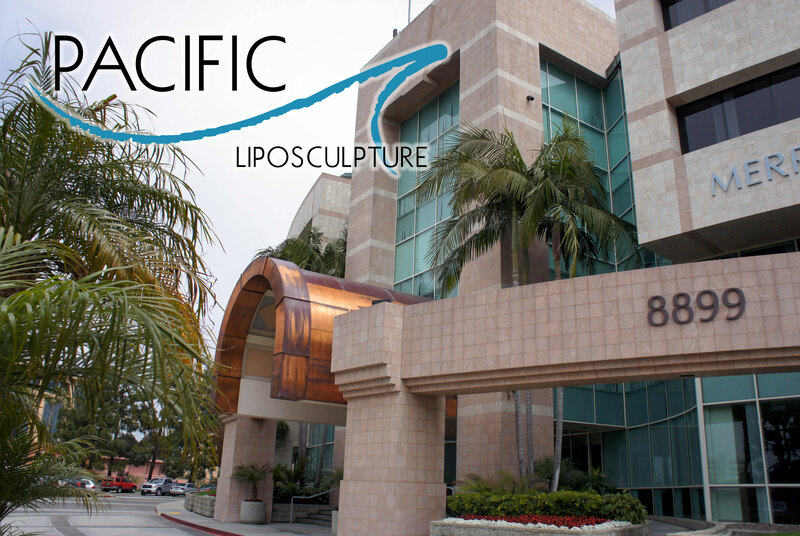 Now there’s a better and safer way at Pacific Lipo in San Diego, California. Pacific Lipo’s body contouring procedures achieve amazing results in a spa-like outpatient setting. Our providers use instruments so tiny that only a local anesthetic is necessary and no stitching is required! Our goal is for you to remain comfortable and awake during your procedure, recover faster afterward, with minimal scarring, firmer, tighter skin, and smoother overall results. At Pacific Lipo we constantly strive to achieve the finest results possible by providing cutting edge, proven technology that is the safest available today. Our team is comprised of medical professionals who long ago decided to specialize in advanced liposculpture (lipo) techniques. You will also have the advantage of being treated in our state-of-the-art outpatient surgical suite which provides technical sophistication that features pleasing, elegant décor. If you are looking for a better body contour, contact Pacific Lipo for a free consultation to see what options are available to you. Pacific Lipo has achieved accreditation by the Accreditation Association for Ambulatory Health Care (AAAHC).